Street cruise over a set course escorted by historic police vehicles to Aradale for afternoon BBQ. There will be a 'different' street cruise happening Jailhouse Rock weekend. 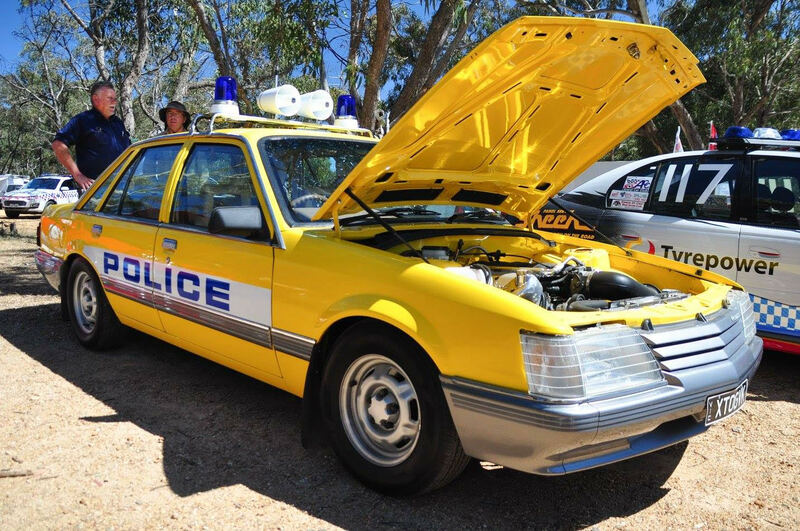 Local 'Beat the Heat' vehicles will convoy with historic police vehicles and local motorsport iconic cars. The cruise is run by the Wimmera Off Street Drag Racing Club and is a way to raise awareness of youth mental health as it's officially endorsed by Drive Against Depression. The cruise commences at 3 pm, Barkly Street, between Queen and Vincent in conjunction with the Jailhouse Rock festivities. The parade will cruise along a set course out to Araradle and back.